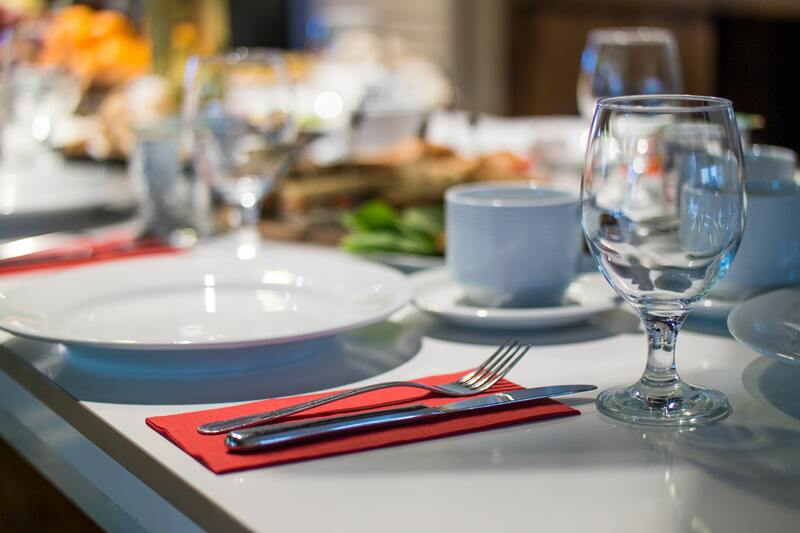 Your favorite community of Lake Jackson apartments is back with another brand new blog post, and this one is all about the best restaurants in the area! In the blog post below, we’ll be sharing some reviews of the most popular eateries in the Lake Jackson area. There are a lot to choose from, but we’ve managed to whittle the list down to three of our favorite spots. Without further delay, let’s take a look at some of the reviews! When you’re done reading through it, please be sure to share the link to this page with your friends and neighbors at Plantation Park — the luxury apartments Lake Jackson residents choose for comfort and style. Reviews don’t get much better than this one. Not only does Jane claim that Hoghenheiferz is the best barbecue she’s ever had, but she also raves about the side dishes. It’s one thing for a barbecue place to make delicious meat, but it’s another for the restaurant to be able to serve delicious sides as well. If you like your barbecue to be tender and smothered in sauce, check out Hoghenheiferz BBQ in Lake Jackson. When a restaurant managed to stay open as long as Dairy Bar has stayed open, you know it must be doing something right. Dairy Bar knows how to make the best grilled chicken sandwich in town, unbeatable chicken strips, and a burger than fills you up with some of the most flavorful patties you’ve ever tasted. Plus, they’ve got top-notch malts and milkshakes. This place is a classic, so give it a shot next time you need a cheat day meal! That concludes our list of restaurant reviews! We’d like to thank those of you who have been coming back month after month to read all the latest blogs from Plantation Park, and we sincerely hope that you’ll continue to check back when we post more blogs in the future! While you wait for those blogs to go up on our website, be sure to take some time out of your weekend to check out one of the top-rated restaurants on the list above. If you feel like you learned something from this week’s post and you want to see the next one right when it goes up on our website, please be sure to bookmark our blog page so you can enjoy easy access to the next post when it goes live. Until then, you can stay informed about all the events, promotions and giveaways happening in your community by following us on social media! There’s no better way to ensure you’re always in-the-know with what’s happening at Plantation Park — the luxury apartments Lake Jackson residents choose for modern comfort and convenience.